NEW Arctic Cat Pantera 6000 146" ES - SAVE $5,200.00!! 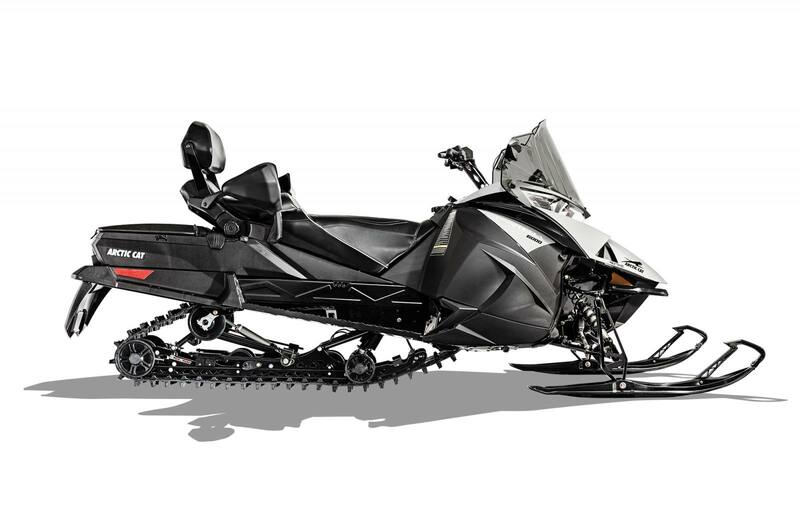 2018 Arctic Cat NEW Arctic Cat Pantera 6000 146" ES - SAVE $5,200.00!! - MSRP $14,599.00 – SAVE $5,200.00!!! - Payment Starts at ONLY $51.00 Weekly!